2.Can you provide a sample before mass order9 Yes, of course, the sample is available, which is charged double price, the freight is collected by your side. But please don't worry, the sample fee will be returned when you place order. 6. How do you control the quality9 We have a professional QC work team, they check products one by one. 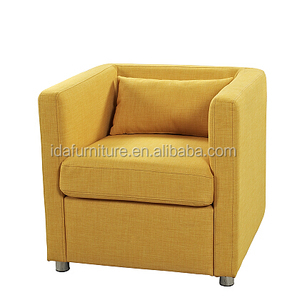 Alibaba.com offers 49,221 cafe chair products. About 40% of these are dining chairs, 13% are restaurant chairs, and 3% are hotel chairs. 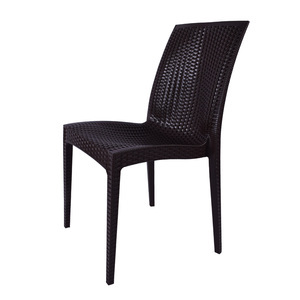 A wide variety of cafe chair options are available to you, such as dining chair, restaurant chair. You can also choose from wooden, metal, and synthetic leather. As well as from no, yes. And whether cafe chair is antique, or modern. 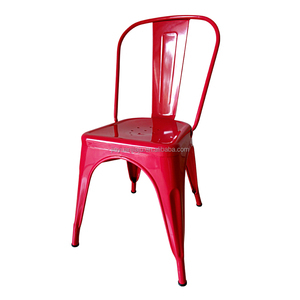 There are 49,034 cafe chair suppliers, mainly located in Asia. 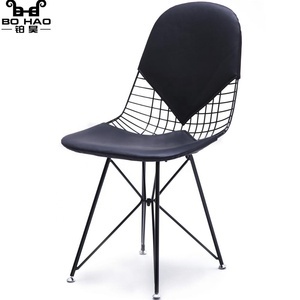 The top supplying countries are China (Mainland), India, and Turkey, which supply 96%, 2%, and 1% of cafe chair respectively. 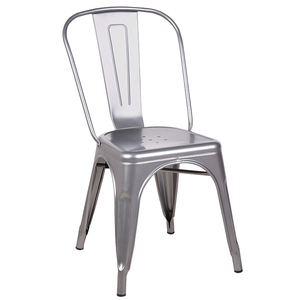 Cafe chair products are most popular in Western Europe, North America, and Eastern Europe. You can ensure product safety by selecting from certified suppliers, including 4,959 with Other, 3,306 with ISO9001, and 953 with ISO14001 certification.